It is BOT Election time! 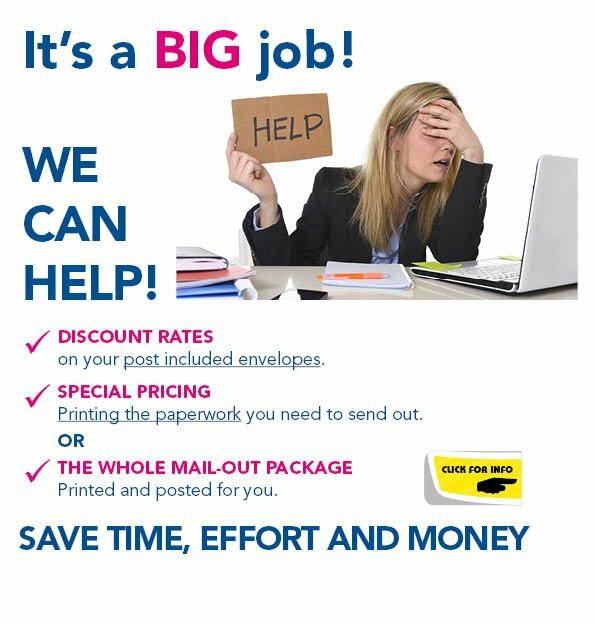 Wanting to just order Envelopes? Order online here.